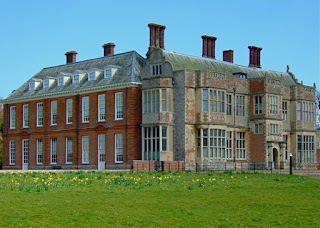 I've been desperate to visit Felbrigg Hall in Norfolk ever since I read the book Dry Rot & Daffodils by Mary Mackie. 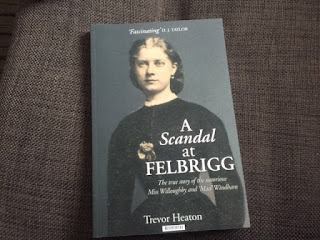 She actually lived in Felbrigg Hall while her husband was the administrator there (ie the National Trust employee that lives in a property and stops it from falling down or being ransacked). People banging on the windows in February shouting "WHY AREN'T YOU OPEN? YOU SHOULD BE OPEN." etc. etc. etc. I wouldn't last five minutes in charge of a National Trust property, not without landing myself a stretch in Holloway Prison anyway. BUT! I was in for a big surprise today. Mary's book didn't prepare me AT ALL for what I found at Felbrigg Hall. 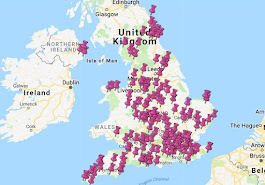 Several times in the book she mentions how nearby Blicking Hall gets all the attention in the Cromer area, what with its celebrity connections to Anne Boleyn and King Harold of Hastings battle fame. But I am going to stick my neck out and say that Felbrigg is one of the best National Trust properties I have ever been to. 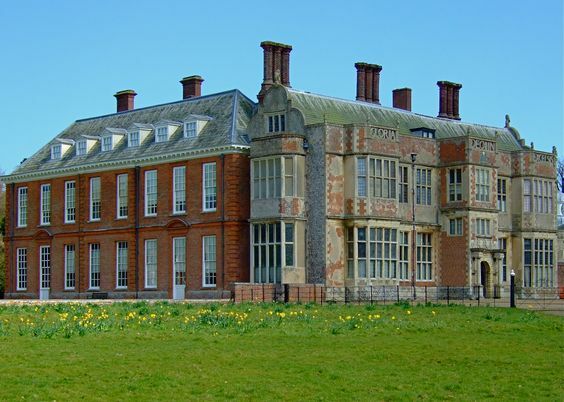 So why have I decided that Felbrigg is one of the very best NT properties in Britain? Here are some of the reasons. Felbrigg was way better than I expected. 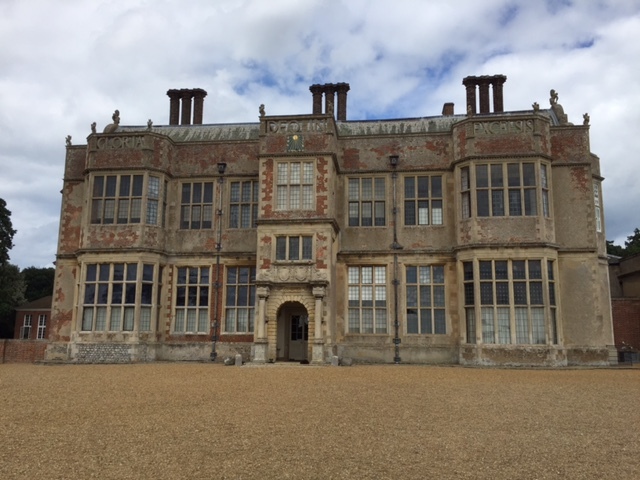 I've had to borrow this picture as I failed to see it for myself while I was there, but below is the South Front (on the right), which was begun in 1620, and the East Front (on the left), which was completed in 1675. Amazingly different. 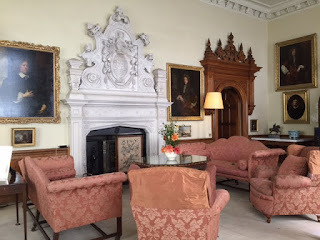 My second mission for this blog was to Ham House. 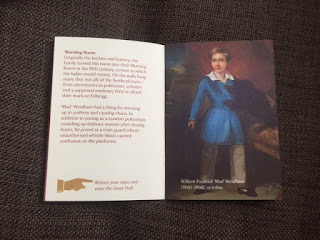 I was given a free mini guide book, with a few highlights of history in it. I thought it was brilliant, although I didn't realise at the time that very few other properties offer them. I was admiring the portrait of William Frederick 'Mad' Windham (as they call him in the guidebook) when a room steward opened the piano in the Morning Room for a visitor. I think we've all walked round properties to the sound of somebody forgetting that they can't actually play the piano, silently wishing that the NT had kept its 'DON'T TOUCH ANYTHING AT ALL' policy. But this visitor really could play and shared the most moving music - it was just perfect. I absolutely love it when you find a fantastic book about an NT property - see also the peerless Wedlock from Gibside, Circle of Sisters from Batemans, Mistress of Charlecote from Charlecote, A Kingston Lacy Childhood from Kingston Lacy, and A Lady of Cotton from Quarry Bank Mill. 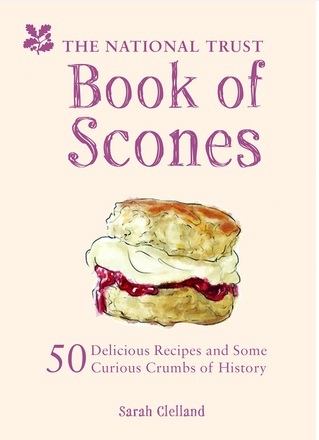 I thought I'd already covered Felbrigg with Mary Mackie's books BUT NO! There was another treat waiting for me in the shop. 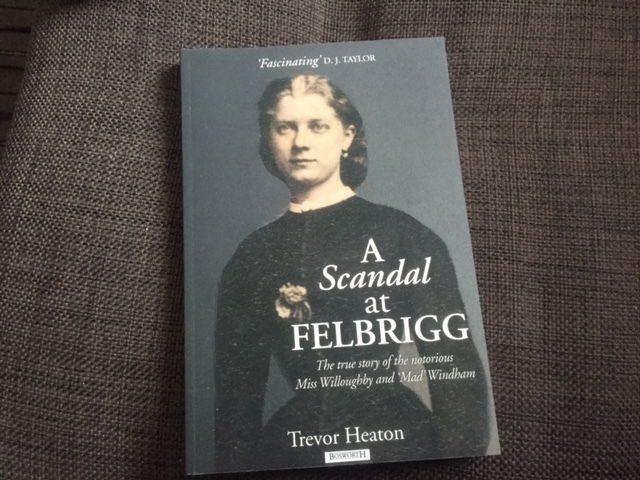 And with a title like A Scandal at Felbrigg, it's like they knew I was coming. It's about Mad Windham and his marriage to Agnes Willoughby. I've only read 20 pages but I'm loving it - I'll report back when I'm finished. I normally snaffle up my scones before I look round an NT house, otherwise I walk around going "what an amazing room...will there definitely be scones left?" At Felbrigg, I left the scone til last. Everything else had been pretty much perfect and I was almost dreading the scone letting the side down. But it didn't let the side down. 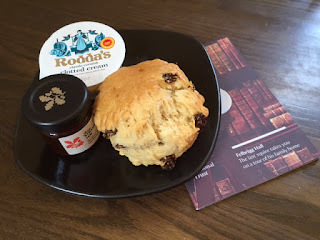 It was absolutely spectacular - one of the best scones I've ever had on the National Trust Scone Odyssey. Light, fluffy, fresh as anything, but really, really tasty. Fantastic. I'm going to mention this mainly so you don't think I got brainwashed by Felbrigg. The ONLY thing that wasn't brilliant today was the queue for the tea room. And I KNOW - I was there at 2.30pm on an August Saturday - I probably picked the busiest hour of the entire year. But I've known glaciers move faster - it was the slowest I've ever come across. In mitigation, when I got to the front of the queue there was a man whose bank card kept being declined by the machine. I don't know about you, but my reaction in that situation would be to apologise profusely and use another card or pay cash or offer to wash up. He was blaming the machine. It was unbelievable and yet another reason why me ever working at the NT would result in a prison sentence. I'll stick to visiting. queues are much slower since they introducted 50 types of coffee... tea is much quicker! It's true but people do love their lattes these days, Pete! Love your account of your visit... and please stay out of prison.. I'm sure you loved your Mallard visitor ;) ..